Looking for an affordable WiFi music solution? 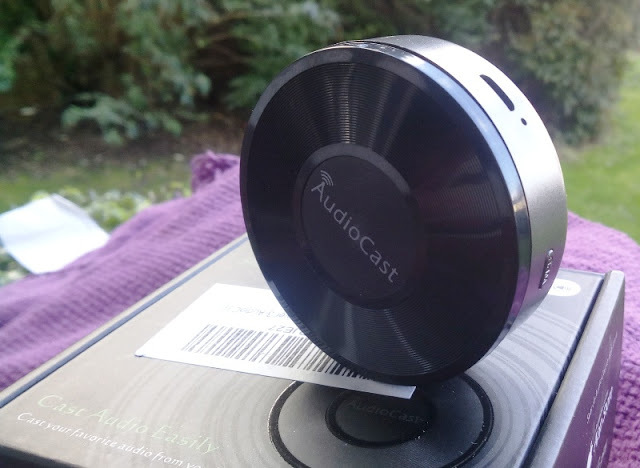 There is a nifty alternative to streaming music through your speakers through a WiFi based device called M5 by AudioCast, which is a WiFi music receiver adapter for a speakers or a speaker stereo system that doesn't support wireless (i.e. Bluetooth or Wi-Fi). 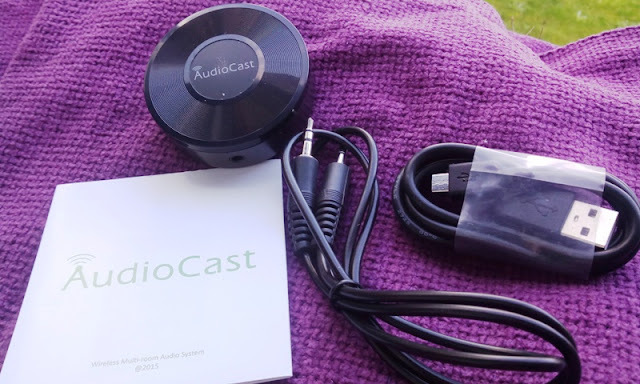 The M5 AudioCast is not just limited to streaming mp3 files from your laptop, PC or smartphone. You can also stream music from third-party websites such as Spotify, Pandora and TuneIn. The M5 WiFi music receiver adapter has a 3.5 mm output that goes into your speaker or speaker system and it has a micro USB input to power the unit. 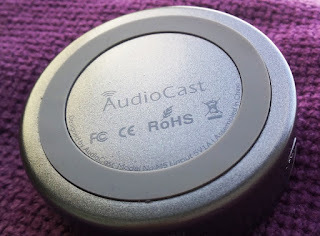 If you have an alternative input for your speakers like an RCA or quarter inch, you can always adapt the M5 AudioCast by using a different cable. 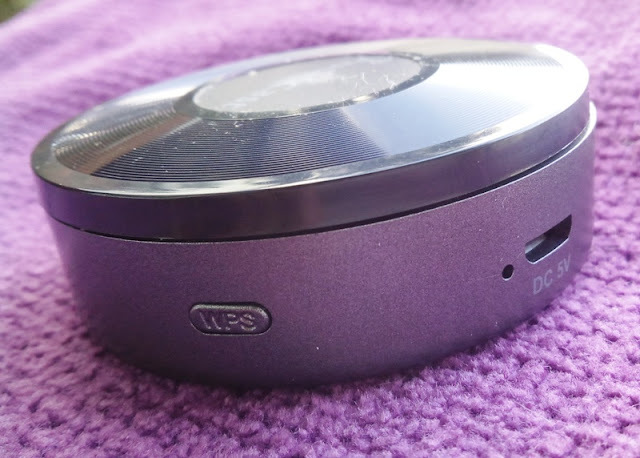 There is also a handy WPS button on the unit which is used to connect the M5 AudioCast to the router without having to manually enter the router password and so on. 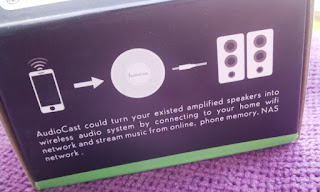 You simply press the WPS button on the M5 AudioCast and then press the WPS button on the router to automatically connect with one another. 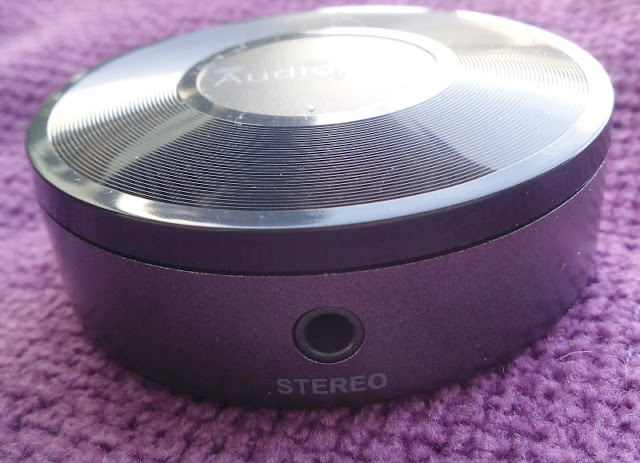 What makes the M5 WiFi music receiver adapter very appealing is that you can combine several of these units to stream music to multiple speakers from a single device. You can play a different song in one room, or the same track in every room, or play different music in another room, all controlled by one single device. Also, if you are streaming from your phone, you can still use your phone to take a phone call, play a game, and even leave the room, all without interrupting the streaming. To get started simply download the AudioCast App from Google Play Store or from the App Store onto your device. 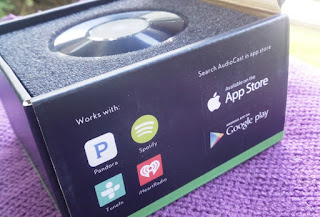 Once downloaded, launch the AudioCast app to stream the music instantly to your speaker. 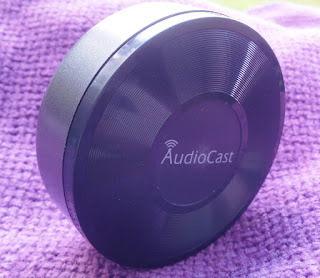 From the AudioCast App you can skip tracks, pause and change the volume. The M5 WiFi music receiver adapter is a great audio solution for a smart home system that allows you to stream music from your smartphone, tablet or any other connected devices on your network. Inside the box you will find a 3.5 mm to 3.5 mm audio jack to connect the M5 to an speaker device. ➢ Multiroom Streaming : Stream same song to all speakers ,Stream different songs to different speakers ,Stream same or different song to different group speakers ,eg, Speak#1#2 play song A, Speaker#3#4 play song B, Control by one phone . ➢ Massive music service: Sportify, Pandora, iHeartRadio, More coming with updates, such as Tital, Dezzer, GoogleMusic, Tunein.